The new EAGLE is here and ready to take on any job at ahand. Loaded with commercial features, the EAGLE is built mostly from the BlackHawk frame. 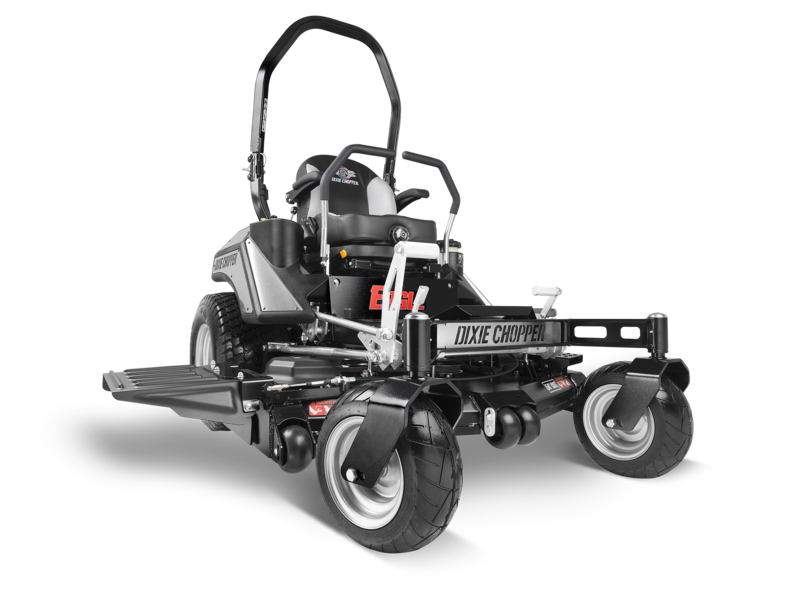 The EAGLE adds even more speed, power, and performance to maintain your land.